Didi Chuxing announced that it will partner with state-owned car company BAIC and Volkswagen to build a fleet of electric taxis and further implement artificial intelligence solutions in their cars. Under the deal, Didi will now gain access to vehicles built by BAIC, as well as technology used under BAIC’s Xiaoju New Energy Auto Technology Co. (or Jingju) fleet operations and artificial intelligence solutions. Meanwhile Volkswagen will help the ride-hailing app focus on the management, sales, operations, repair and maintenance of their services. The partnership comes as China aims to vastly increase its overall EV army by 2030. 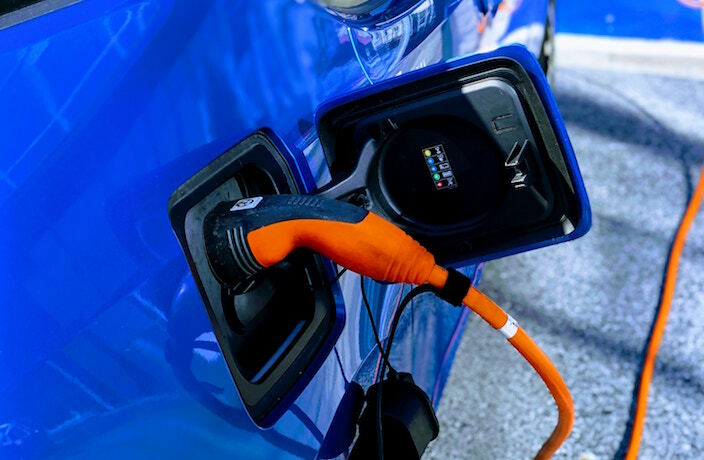 BAIC also recently announced that they plan to cease the manufacturing and sale of gas-driven car models by 2025, while Volkswagen have said that they want to spend billions on making all of their cars run on electric energy. The taxi ecosystem has been changing swiftly in China, most notably in Shenzhen, where local government recently announced that almost all of the city's public taxi fleet are now electric-powered under their ‘Shenzhen Blue’ initiative. The benefits of that change have already been felt, as Shenzhen experienced its cleanest air in 15 years throughout 2018. According to a report by the Shenzhen Human Settlement and Environment Commission (SHSEC), this was in large part thanks to the city’s ‘Shenzhen Blue’ project. Soon, Shenzhen will see all of its fuel-powered cabs replaced by more cost-effective and environmentally-friendly e-cabs. While Tesla is set to increase its presence in the Chinese electric car market, Chinese carmakers are looking West to launch their vehicles in new markets. This is a major setback for WeRide.ai, who had previously stated their desire to have 500 self-driving taxis on the road in 2019.